The death occurred, unexpectedly, of Thomas ‘Tommy’ Butler, Longford Town, Bayview Avenue, Ballybough and Beechlawn Avenue, Artane. Beloved only son of the late Tommy and Phyllis; sadly missed by his aunts, uncles, cousins, neighbours and friends. Reposing at the Kirwan Funeral Home, Fairview Strand on Saturday, May 26 and on Sunday, May 27 – family will be in attendance on both days from 2pm until 4pm – all are welcome. Removal on Monday morning, May 28 to St. Brendan’s Church, Coolock Village arriving for Requiem Mass at 10am. Funeral thereafter to Fingal Cemetery. The death occurred on Tuesday, May 22 of Seamus McIntyre, Cornamuckla, Loch Gowna, Co Cavan, peacefully at Cavan General Hospital. 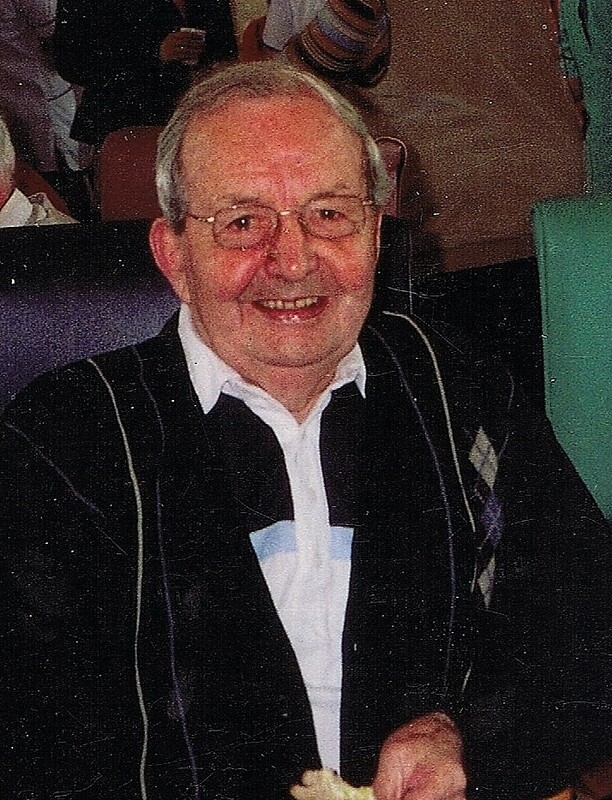 Treasured brother of Paddy (Canada), Bríd, Kathleen, Eamonn (Granard), Mary (Ballinagh), Margaret (Dublin), brothers-in-law, sisters-in-law, nephews, nieces, grandnephews, grandnieces, great-grandnieces, extended family and a large circle of neighbours and friends.Rest in Peace. Reposing at Lakelands Funeral Home and Crematorium, Cavan, on Friday, May 25 from 4pm until prayers at 7pm. Removal to the Church of the Holy Family, Loch Gowna, for Requiem Mass on Saturday, May 26 at 3pm, with burial afterwards in the adjoining cemetery. Ar dheis dé go raibh a ainm dilis. The death occurred on Tuesday, May 22 of Tom Boyce, Roslevin Lawn, Athlone, Westmeath, late of the Strand, and formerly of Legan, Co Longford. Predeceased by his beloved wife Maura and daughter Marian. Sadly missed by his loving family Tony, Helen (Dunning), Patty (O'Neill), Tom, Joan, Anne, Wendy and Derek, in-laws, grandchildren, great grandchildren and great great granddaughter, nephews, nieces, relatives and many friends. Requiem mass on Friday, May 25 at 10.30am in St Mary's Church, Athlone with burial afterwards in Coosan cemetery. Family flowers only, please, donations if desired in lieu to St Vincent's Hospice, Athlone.